Done Rite Carpet Care is your Top Rated Local® Carpet Cleaner. 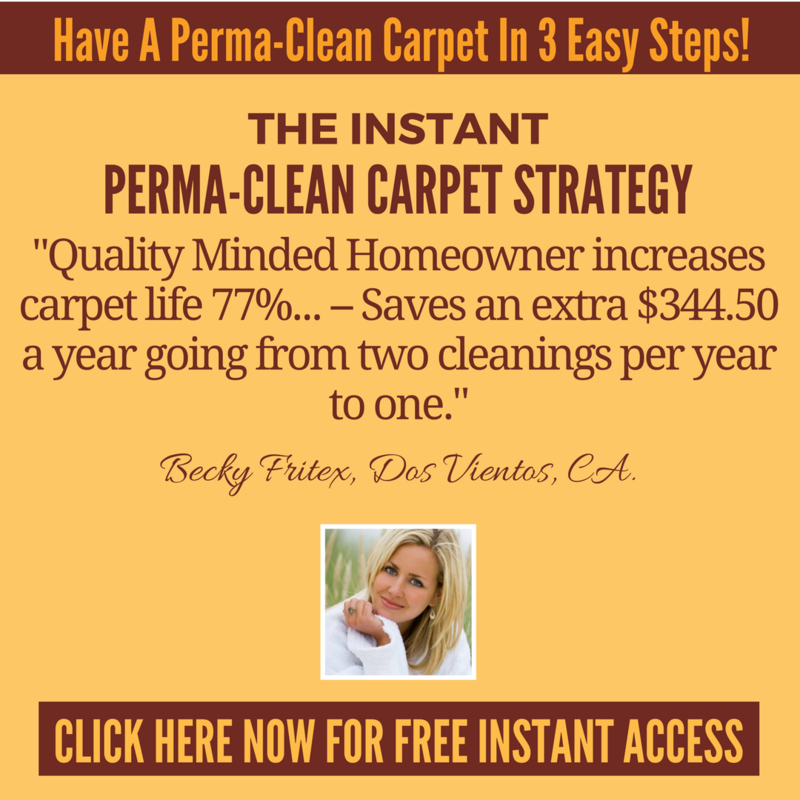 We stick by our perma-clean philosophy because it has proven, time and time again, to provide our clients with the best carpet cleaning results at the lowest price possible. So what’s so special about this process that puts it a step ahead of the rest of the carpet cleaning companies in the industry? The answer is simple: commitment. We aren’t the kind of company that will get in and out as fast as we can, leaving your carpet poorly cleaned and leaving you out to dry, not knowing who to go to for help! Our commitment is to your satisfaction, and if you aren’t one hundred percent satisfied with our carpet cleaning services, you’ll get your money back! Transparency: Let’s start our relationship off right with upfront pricing and a thorough examination of your situation. We’ll give you a free, exact-price quote with no hidden fees whatsoever. Risk-free guarantee: It’s as simple as it sounds; when you trust in Done Rite Carpet Care for your carpet cleaning needs, you can’t lose! With our thirty-day guarantee, you’ll have the assurance you need to continue on with your day and not have to worry about having to call another carpet care company. If you see spots or cause a spill within thirty days, we’ll be back to clean it up for you! Safety and comfort: We want you to feel comfortable and safe while we’re cleaning your carpet. All our cleaning services are environmentally friendly and we use anti-allergen cleaning agents that are baby- and pet-safe. As we work, you’ll be given free shoe covers so you can still use your house freely. We don’t just stop at carpet cleaning services; we’ll also provide you with top-notch hardwood and laminate floor cleaning services. The best part is, all of our guarantees still apply! Our risk-free, thirty-day ‘spot and spill’, and one hundred percent money back guarantees are all fair game, so you have nothing to lose. With our hardwood and laminate floor cleaning services, your floors will be restored to a bright, clean, and shiny state and refinished so you won’t have to worry about tiny dust contaminates from scuffing up your renewed floor. Quick-to-dry: Our hardwood and laminate floor cleaning process is baby- and pet-safe, dust-free, and dries within one hour, allowing you to get back to what you were doing with no safety risk or risk of damaging your floor. Expert services: Our qualified professional technicians are trained to treat your floors as if they were their own. We’ll work around your busy schedule to provide you with a high-quality service that doesn’t get in the way of your plans. Full-service care: We won’t just clean your hardwood and laminate floors, we’ll take care of your hardwood furnishings like cabinets, tables, and desks at the same time. When you need carpet cleaning or hardwood and laminate floor cleaning services, you can’t afford to put your trust in a company that doesn’t offer a guarantee for their services. 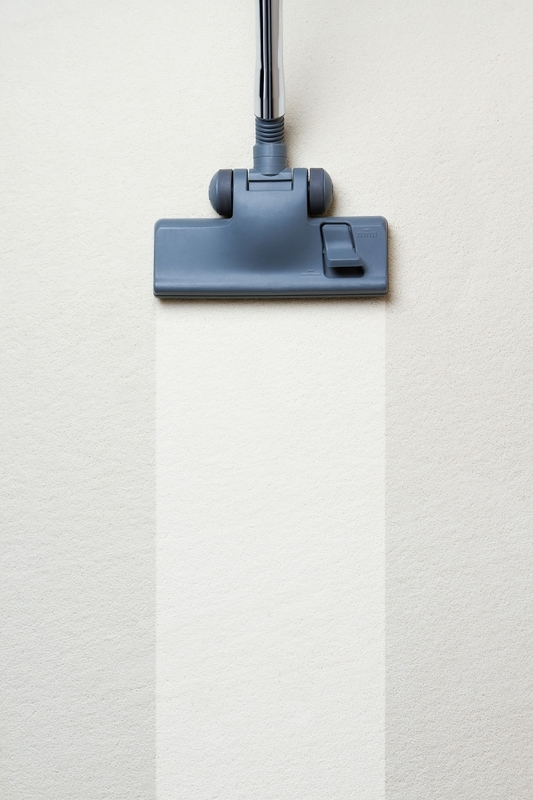 At Done Rite Carpet Care, we guarantee every cleaning service will be done to your satisfaction or your money back! 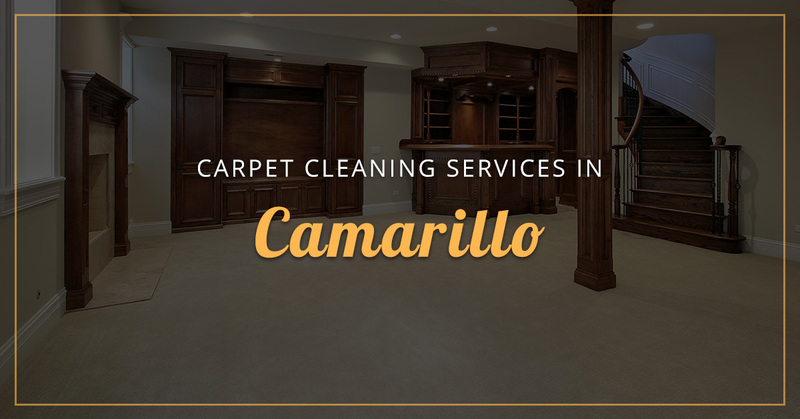 Visit our website to see what other services we offer or contact us today to get started on your next cleaning project in Camarillo.